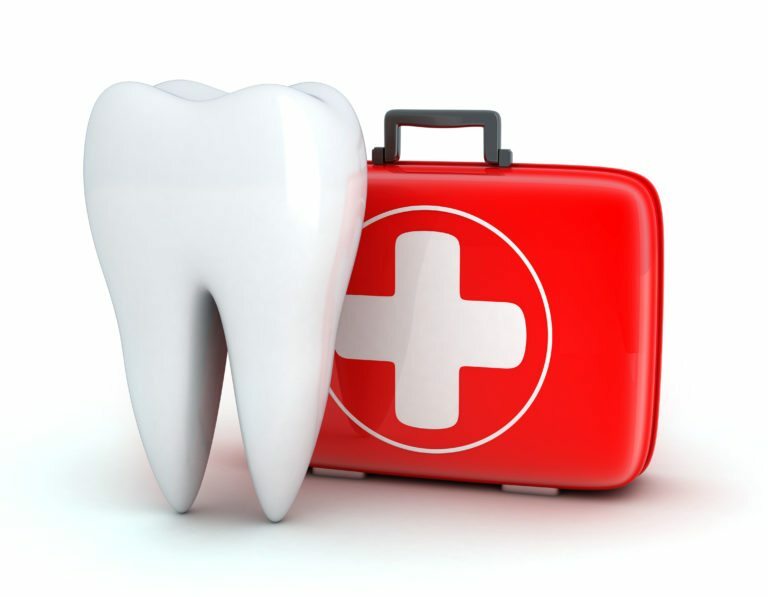 If you lose your tooth –rinse tooth’s root with water if it’s dirty, being careful to hold it by the crown. Carefully place it back in its socket, or place it in milk. Bring it to the dentist immediately.